are my favorite spring flowers. ... I can see why. Beautiful! 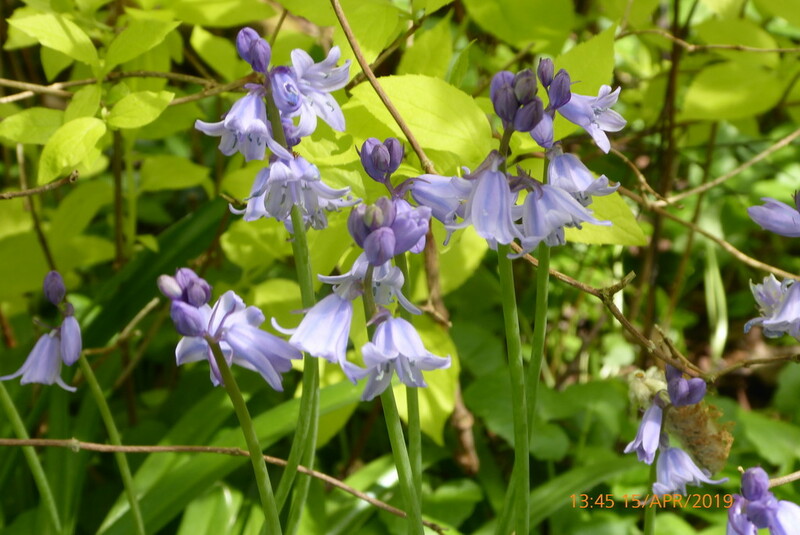 A soft and pure lavender colour - but bluebells is a better name! So lovely to see them peeping out all of a sudden ! They are so beautiful and delicate! Lovely shot of these beautiful little flowers. Such dainty little blue flowers. So pretty. And so delicate.